I’ll be honest, I love building full-featured custom websites (usually on WordPress) because they allow a greater detail of customization and a more powerful blogging area. But some photographers are not there yet. When you’re just starting out, or when you have a lot on your plate and want an easy-to-manage site, hiring a web-designer to build a custom site from scratch might be overwhelming or too expensive. That’s where PhotoShelter comes in. 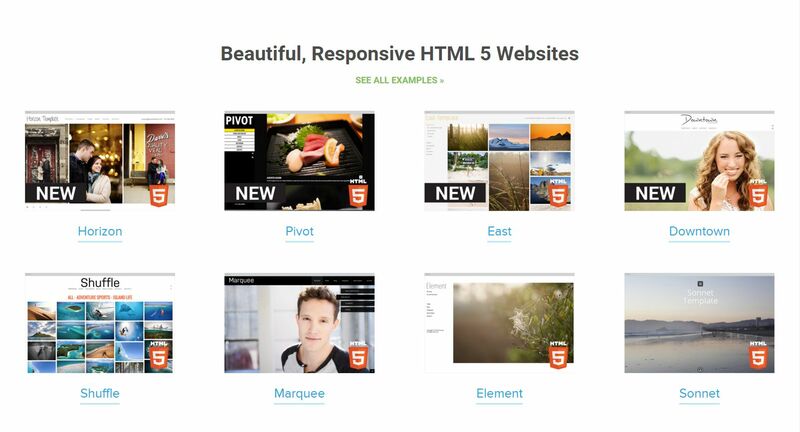 You get beautiful ready-made templates (which are mobile-friendly too!) that you can customize to make them your own (by applying your branding and adding any number of pages). 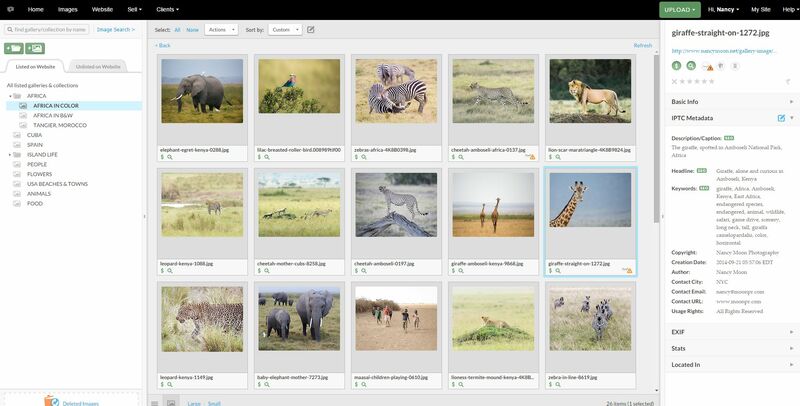 And you also get impressive image management & selling capabilities. 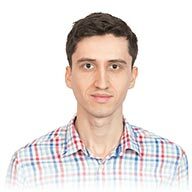 Because I’m grateful to you for being a reader here on ForegroundWeb, I’m offering you a special 20% off discount-link at the end of this article. That’s where you can also add your own logo, choose your preferred colors and fonts (including access to the huge Google Fonts library) and add as many pages as you need. Will also have the ability to enter the SEO titles and meta descriptions for the pages of course. Click here to view examples of photography websites using PS portfolio templates. Going into the core of PhotoShelter, the real power comes from their image archiving capabilities. You get unlimited space for all your images (JPG, RAW, PSD, TIF, PDF), which you can upload in many ways (desktop uploader, FTP, convenient plugins for Lightroom, Photo Mechanic or Aperture, or directly from your web browser). When uploading, PhotoShelter automatically reads all EXIF and IPTC metadata info from them (which you can edit as needed). Once the images are in your account, you have a powerful drag-and-drop file management section, allowing you to create unlimited galleries and collections (which are set of galleries), and sort the images as you need. integrate with print labs for automatically accepting orders and shipping them worldwide (you could basically sell prints without touching the site. 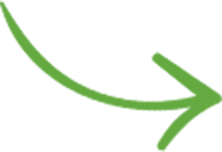 The buyers get their prints delivered to their door and you get the earnings directly via Paypal, Stripe or other merchant accounts). collecting taxes, offering coupon codes, creating packages, invoicing and many other features. PhotoShelter’s image selling features are truly unrivaled in the industry. The URL actually contains SEO-valuable info taken from the image’s IPTC info (“pretty permalinks”), so Google has something more to “chew”, which is great. SEO meta tags and image ALT and TITLE tags on the site are automatically added (based on IPTC fields), so your SEO job gets a lot easier. Besides easily integrating with Google Analytics and Google Search Console, you also have useful reports in the PS account (image downloads, most popular images, still-open shopping cards). If you’re using PhotoShelter, your images are safe (every file is backed up on multiple servers). PS allows you to add watermarks to your images, it disables right-click saving, and it always restricts website images to 1440 pixels (on the longest side). As with any other website platform, people can still get your low-res images (by digging into the source code, or by taking a screenshot of the site), but at least they never have access to your original un-watermarked files with PhotoShelter! Combining that with advanced privacy settings (password, download limits, individual gallery invites etc. ), you get full control over your images. I also recommend PS for their great attitude towards clients: they listen to their active community and keep coming back with improvements (planned around member’s needs). Their support team is always just an email or call away. I even tested it myself: I was once on a Skype call with a photographer and we needed to ask the PS team a question about one of their site features, and we called them right then and there and got our answer in a couple of minutes. 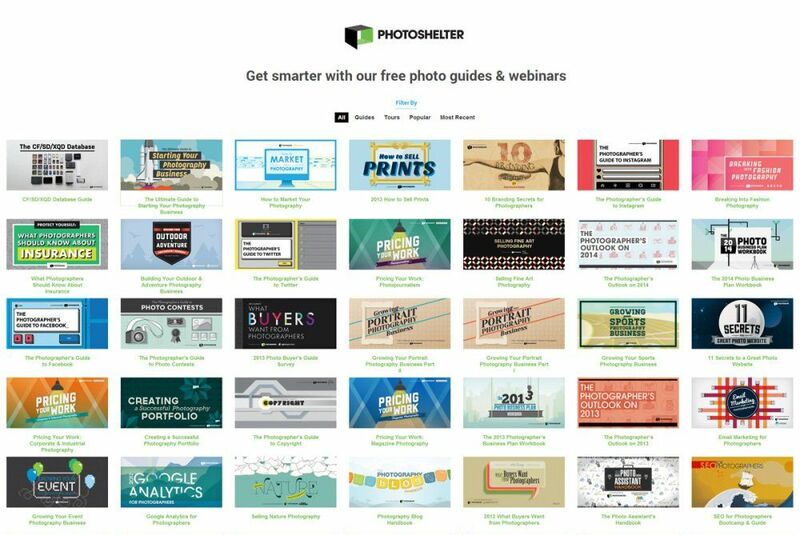 PhotoShelter also offers a fantastic collection of free resources for photographers as well as a few member perks. 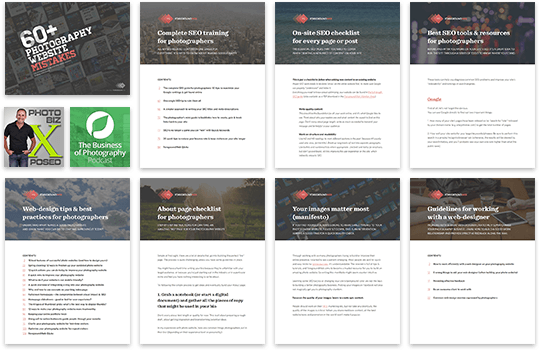 Here’s an example: PhotoShelter’s excellent “Photography Blog Handbook” is all you need to get you started blogging (covering topics like blog platforms, SEO tips, knowing what to blog about and examples from successful photography bloggers). Already have an established WordPress website (or on any other CMS/platform) and are just looking for PhotoShelter’s image archive and eCommerce capabilities? 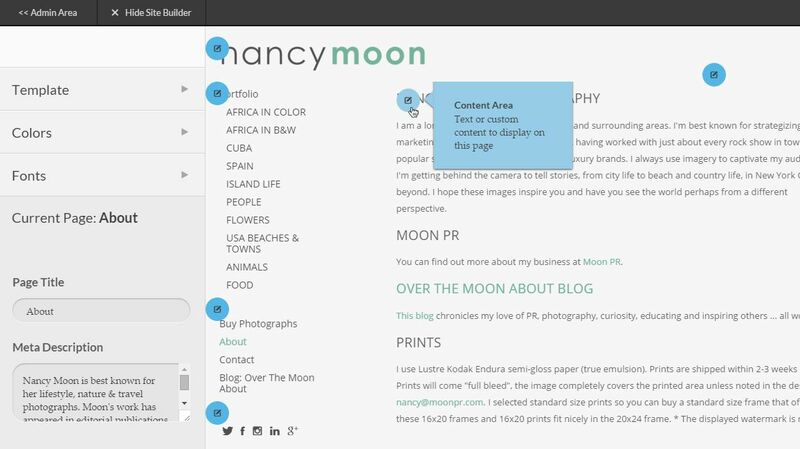 You can use PhotoShelter’s manual customization mode to a template to match your existing site. That’s what many pro photographers have been doing (basically building a hybrid WP+PS site), you can view a few PhotoShelter integration examples here. This provides the most customization power (because you have access to the HTML source code for the templates), but it’s not for the faint of heart. Unless you have a background in web development, it’s best to hire a professional to do this for you. If you need any help with this, check out my PhotoShelter customization services. I’m always here if you have any follow-up questions. I know PhotoShelter’s platform inside-out, so ask me anything, glad to help. Quick disclosure: please note that I earn a small commission if you decide to sign-up using my discount link (and no additional cost to you!). I’m a PhotoShelter Certified Consultant, meaning I’m an expert in all things PhotoShelter and can help PS users with anything related to their website. I truly recommend PhotoShelter for the great service they offer.